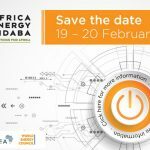 Less than a month to go before the 11th annual Africa Energy Indaba (AEI) takes place at the Sandton Convention Center, Johannesburg, South Africa. 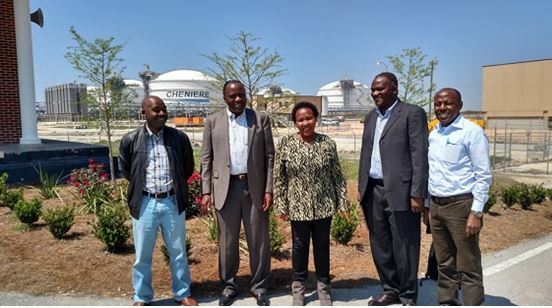 The theme of the 2019 event is Africa’s Energy Future. 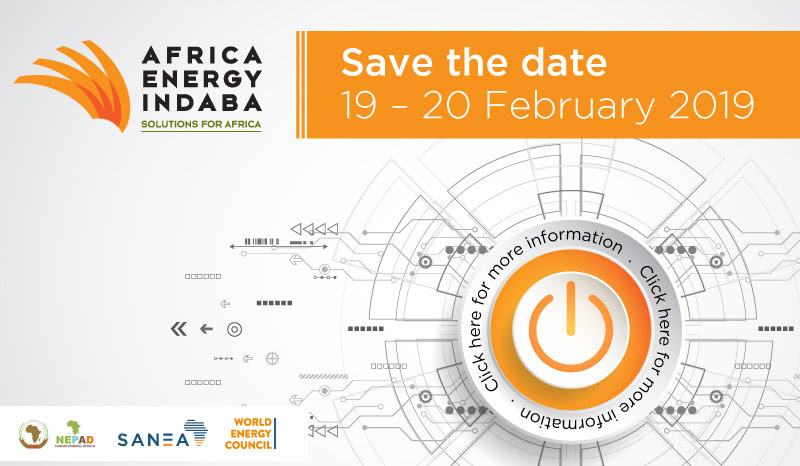 The Africa Energy Indaba Conference & Exhibition will discuss, debate and seek solutions to enable adequate energy generation across the African continent. The World Energy Council’s Secretary General Dr. Christoph Frei will be speaking at the Official opening ministerial panel where he will launching the World Energy Issues Monitor 2019. We are looking for the brightest minds among this generation of young professionals to join the World Energy Council’s Future Energy Leaders (FEL-100) programme. FEL100 is a global and diverse network of young energy professionals. 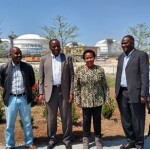 It is designed to help shape, inspire and grow energy leaders of tomorrow. 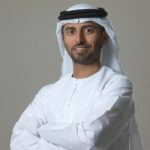 The programme’s objective is to inspire participants to become the next generation of energy leaders, capable of solving the world’s most pressing energy and sustainability challenges. As the deadline for start up applications is almost here (January 31st) we have good news to share with you! 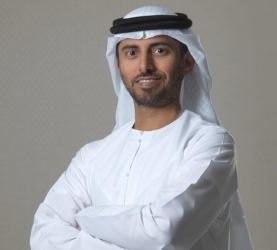 A 20% increase in the number of applications is expected in comparison with the 2018 competition. The amount of countries applying will be slightly bigger but, the diversity per region will be clearly improved, with Africa, LAC and MEGS standing out. 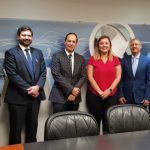 The meeting between the World Energy Council’s London Secretariat and the Dominican Republic Member Committee was hosted by the utility company Consorcio Energético Punta Cana Macao (CEPM) on the 7th of January. The main points of discussion related to the recent strategy review and the key priority areas for the Dominican Republic’s Member Committee’s further engagement. Among the themes were: distributed generation, the need for generators and distributors to adapt, resilience, storage and quality energy access. 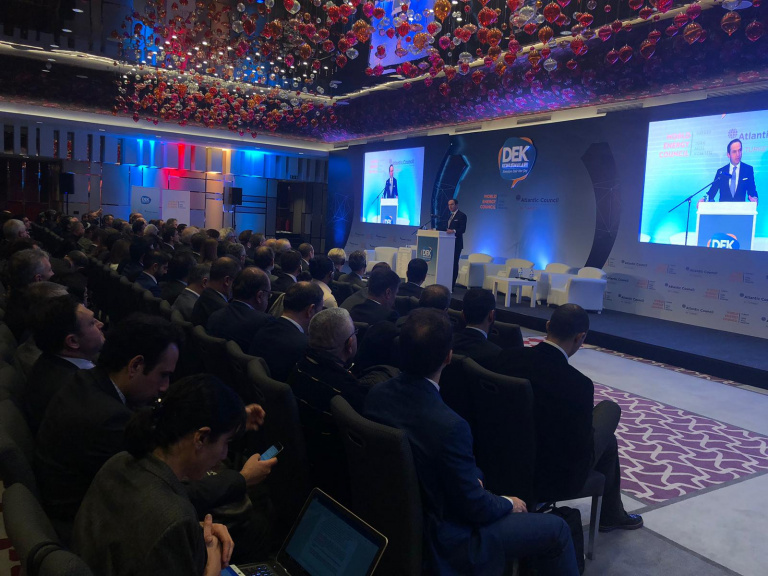 On December 19th, 2018, the Atlantic Council in Turkey and the World Energy Council Turkey convened a high-level event on the outlook for renewable energy investment in Turkey. 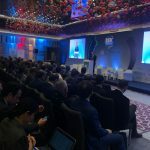 The half-day event featured a diverse audience of international experts and energy sector leaders, focused on Turkey’s experience to-date in deploying renewable energy, the efficiency and future evolution of policy frameworks, as well as new technologies and energy sector paradigms that are emerging around the world and how Turkey can best harness them to accelerate its energy transition. 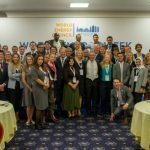 Florian Thaler, a three-year member of the 100 Future Energy Leaders (FEL-100) programme at the World Energy Council, launched a new tech start-up, OilX, that looks to digitalize oil market analytics. FEL-100 inspired Florian to become an energy leader, capable of solving some of the most pressing challenges in the energy sector. 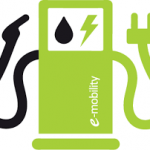 On January 24th 2019, the Board of the World Energy Council Poland and the Ministry of Energy of Poland made an agreement, according to which Ministry of Energy of Poland has joined the World Energy Council Poland as an institutional member. 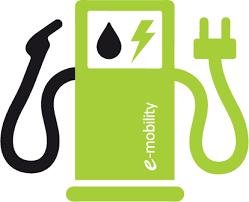 The basic liaison person between the World Energy Council Poland and Ministry of Energy of Poland will be Tomasz Dąbrowski, Deputy Minister of Energy, Poland, who is also a vice-chairman of the board of the World Energy Council Poland. 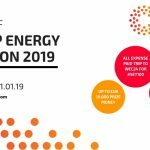 The 2019 call for the Future Energy Leaders nominations is now open! 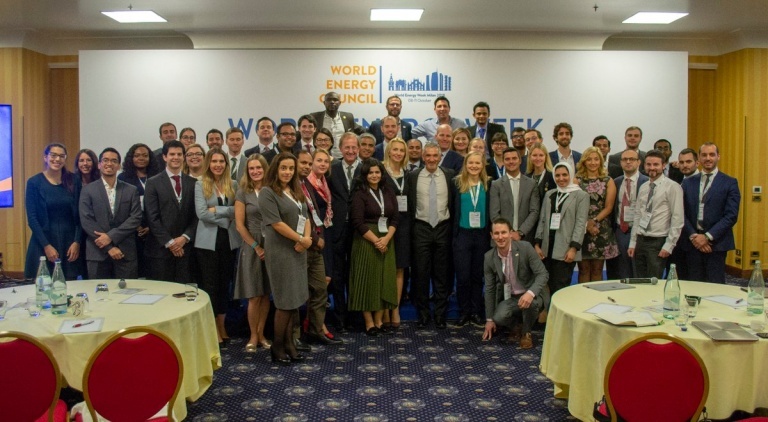 We are looking for the brightest minds among this generation of young professionals to join the World Energy Council’s Future Energy Leaders programme – the FEL-100. Member Committees and Partners are warmly encouraged to nominate candidates for the programme. The deadline for the FELs nominations is 24st of February 2019 at 5 pm GMT.